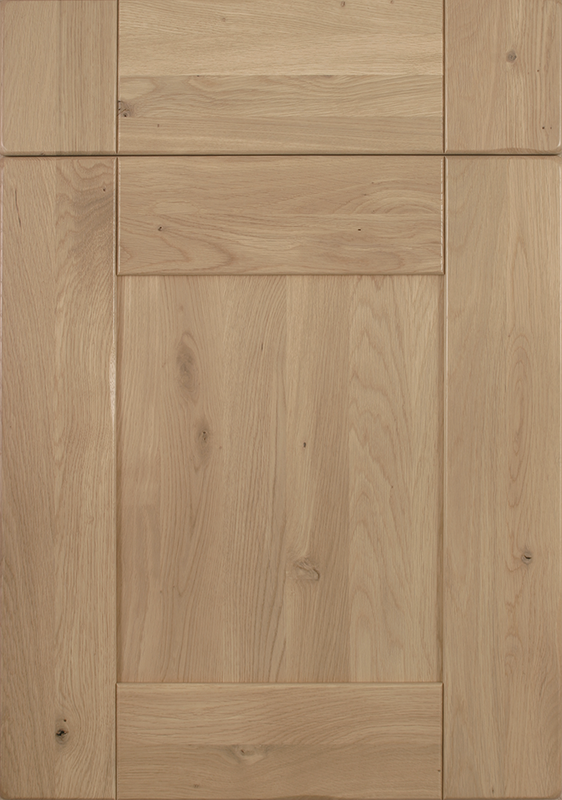 Order a sample door in the Redford Pippy Oak range. This sample door allows you to judge the colour, look and construction. © 2005 - 2019 National Kitchens - UK Home Furnishings Ltd.